Welcome to the Bromley Friends of the Earth web site. 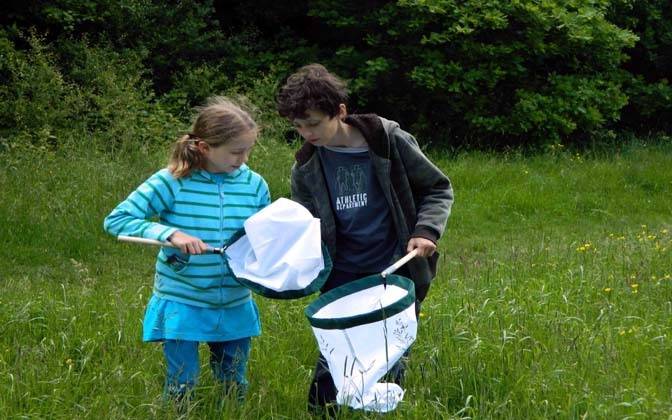 Bromley Friends of the Earth (FOE) is run entirely by volunteers with the aim of promoting environmental issues and understanding, in the Borough of Bromley. We are affiliated to the national Friends of the Earth, but are completely independent of it. We meet at 7:30pm on the first Tuesday of each month, at the Friends Meeting House, Ravensbourne Road, Bromley. Non members are always welcome to attend meetings.